We welcome the opportunity to keep you informed about the many goings-on at Ebenezer Baptist Church. There are ministries to explore and many opportunities to invest your time and talent. If you would like to be informed about the great happenings at Ebenezer, please subscribe to our mailing list. Don't worry, you can unsubscribe at any time. Click on the "Join Our Mailing List" button above. In the popup window that displays, please provide the required information and select the mailing lists you want to subscribe to. Click the "Sign Up" button in order to complete your subscription. Q1. 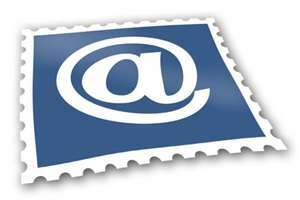 I have a new e-mail address, how can I update my subscription? Q2. Who will have access to my e-mail address? Q3. Do I have to subscribe?